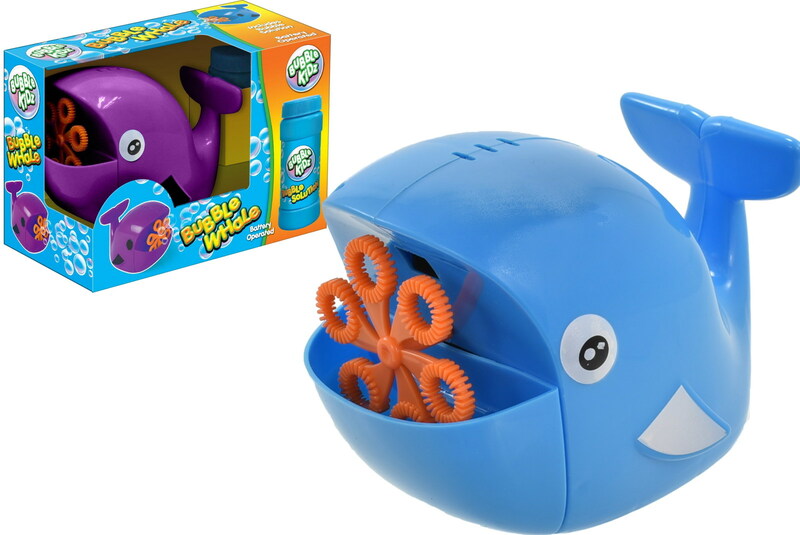 This Whale Bubble Machine creates thousands of bubbles in seconds for backyard fun in the sun! Battery-operated bubble machine creates bubbles all by itself! Perfect for little toddlers who can’t blow bubbles by themselves yet. Continuous, automatic bubble action for hours of outdoor fun. 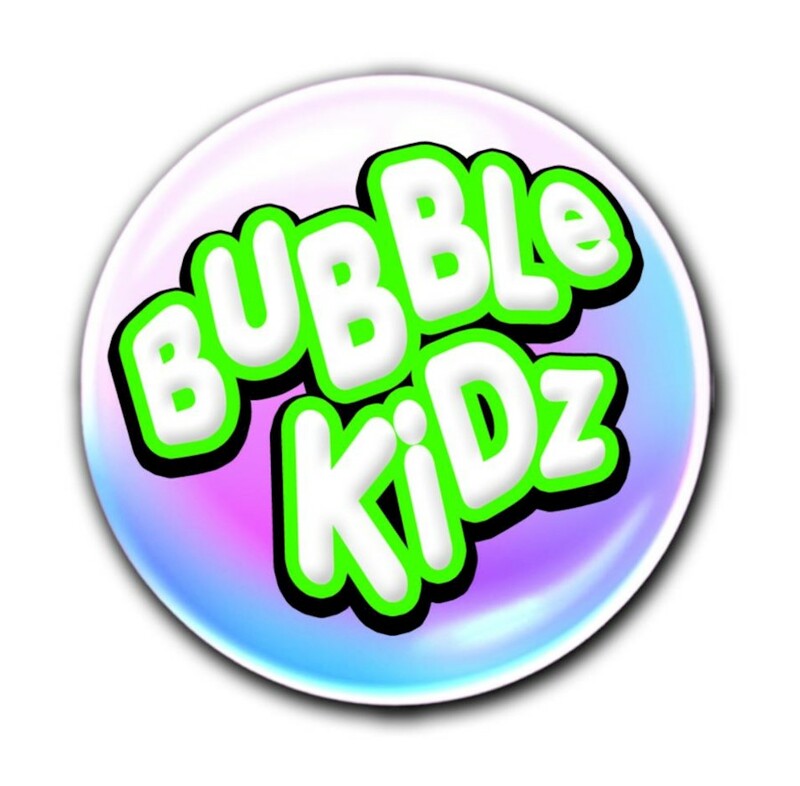 Watch kids play, laugh and pop bubbles with this awesome Bubble Machine!